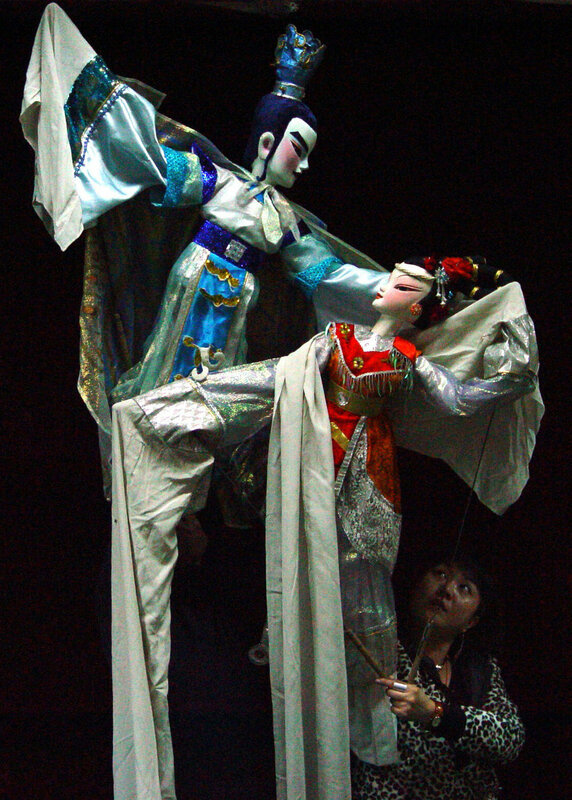 Chinese puppet company based in Beijing. 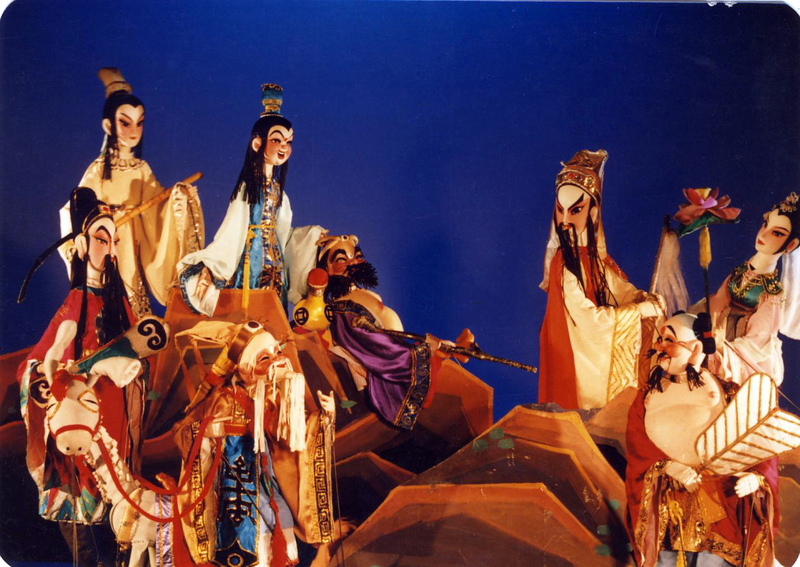 The China Puppet Art Troupe was founded in 1955 with approval of the Ministry of Culture. 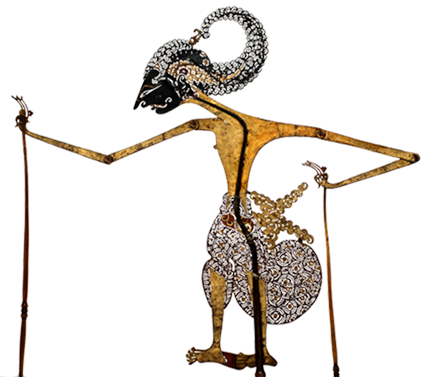 It has a repertoire of 300 plays, primarily for family audiences. 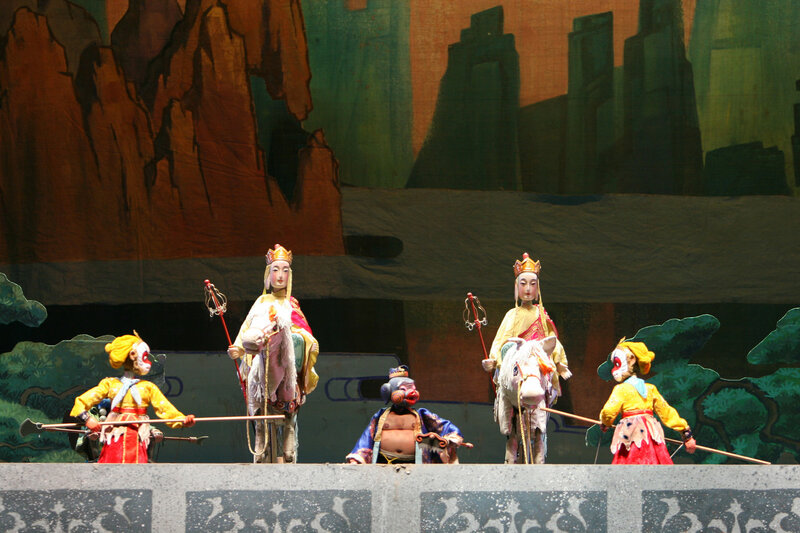 They include traditional tales such as The Eight Immortals Crossing the Sea, and the Monkey King story, Uproar in Heaven; adaptations of Western tales such as Little Swan Lake, Pinocchio, Wizard of Oz, and Little Mermaid (2008; performed following the 200th birthday of the Danish author, Hans Christian Andersen); and new works such as Red Flowers on the Grassland, Cool Baby and the Olympics (2012) and Pulling Up Seedlings to Help Them Grow. 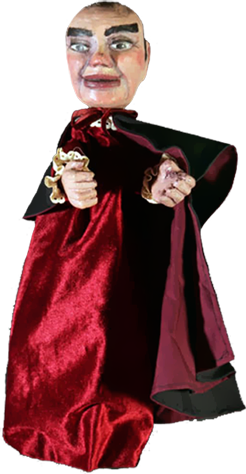 The company has shot over 100 television episodes, toured across the nation, and has performed in more than 30 countries, including France, Russia, the United States, Cuba, Brazil, Japan, and India. 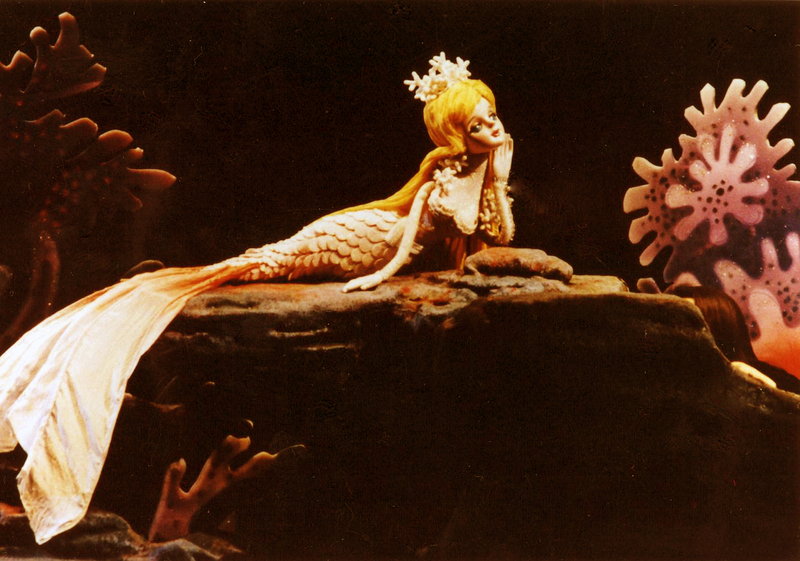 It won awards for artistic excellence at international festivals in Hungary and Yugoslavia. 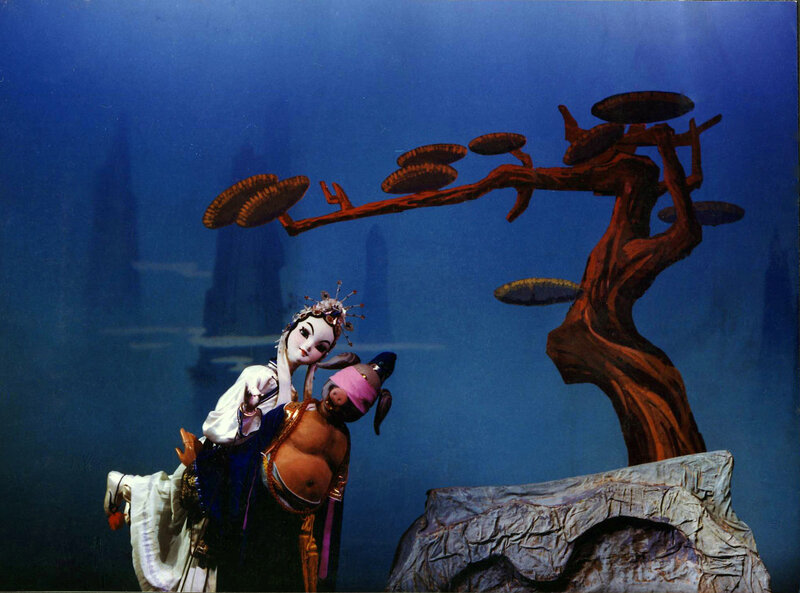 In 1955, the China Puppet Art Troupe, together with the Shanghai Film Studio, made a film featuring Fujian glove puppetry. Since then it has made six more puppet films and hundreds of television programmes, including the renowned Little Bell. Sponsored by the municipal government, the troupe has a large theatre with over 600 seats and two smaller performance spaces, a puppet-making studio, a production centre, and a training centre. Current members include Qui Yingjun, Shou Di, Zhang Xuelian, Lui Ji, Suo Wanji, Zhang Shihua, Leng Fuji, Guan Jiangping, Hou Xianzheng and He Yuqin. The company was one of the twelve founding troupes of UNIMA China in 2002. Anonymous. http://www.puppetchina.com/ (In Mandarin). Accessed 15 July 2012. 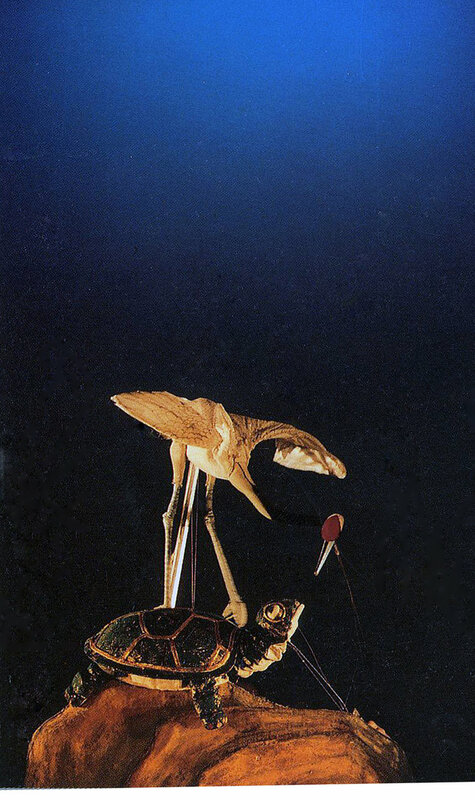 “China Puppet Show Troupe”. http://www1.chinaculture.org/library/2008-02/18/content_40534.htm. Accessed 15 July 2012.